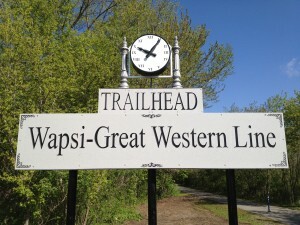 The Wapsi-Great Western Line (WGWL) Trailhead is located at 110 East Main Street in Riceville, Iowa, which is nestled in northern Iowa off U.S. Highway 9. 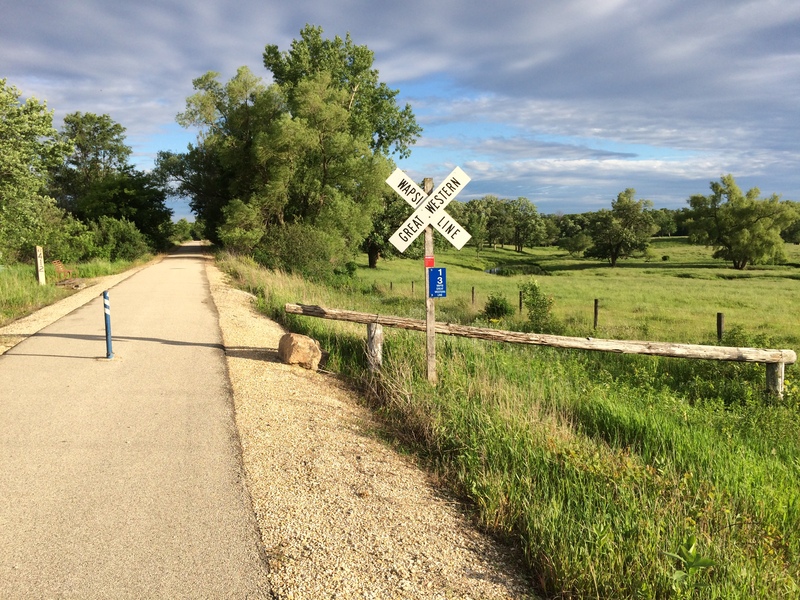 Northern Branch: From Riceville and the Trailhead, the WGWL’s Northern Branch proceeds northwesterly 14+ miles in Mitchell County to within 1 mile of Minnesota (last mile has been purchased and will be paved). 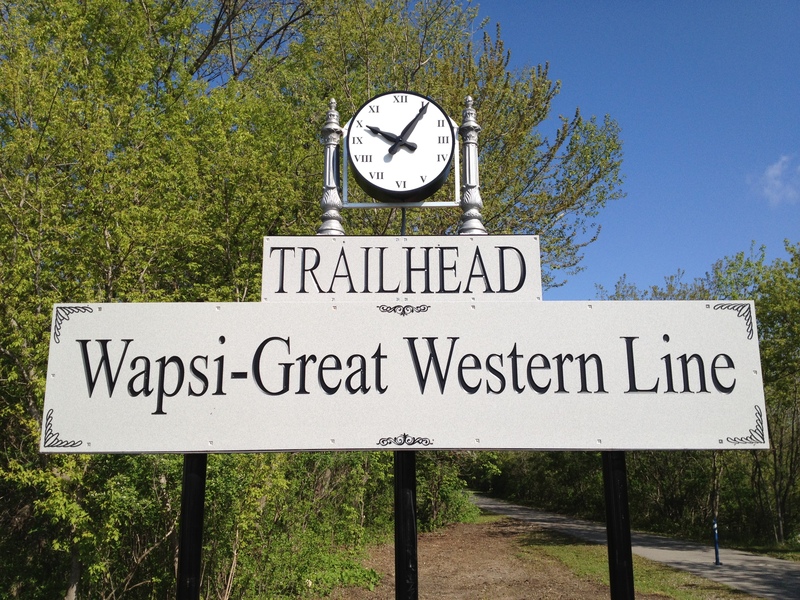 Southern Branch: The WGWL Southern Branch proceeds southeasterly 12+ miles in Howard County passed the ghost town of Acme to the city limits of Elma where it meets a .44 mile of the Old Roundhouse Trail segment. 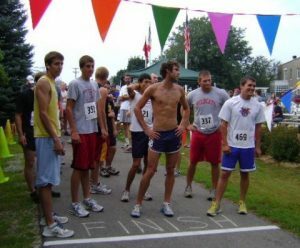 The majority of the 27+ mile trail runs on abandoned railroad beds and winds through rural countryside. Less than one mile is on shared roadway. You will traverse through five biospheres: prairie, wetland, farmland, marsh and woodlands. 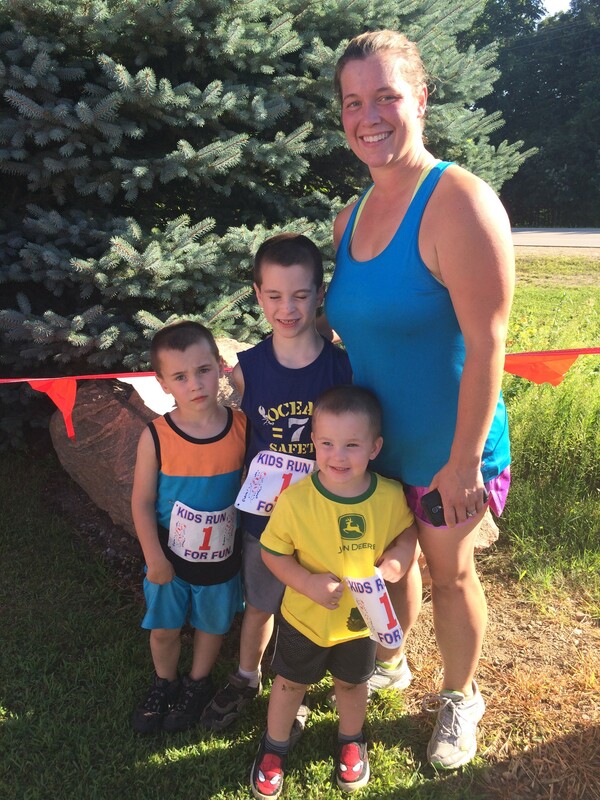 You will cross three waterways: Wapsipinicon River, Watson’s Creek and Lake Hendricks. You may encounter white tail deer, muskrat, otter, turkey, pheasant and numerous native species. The WGWL Trail has been designated as the interstate connecting trail between Iowa and Minnesota. 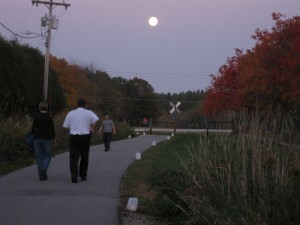 We look forward to the near future when WGWL will connect to Minnesota’s Shooting Star Trail. 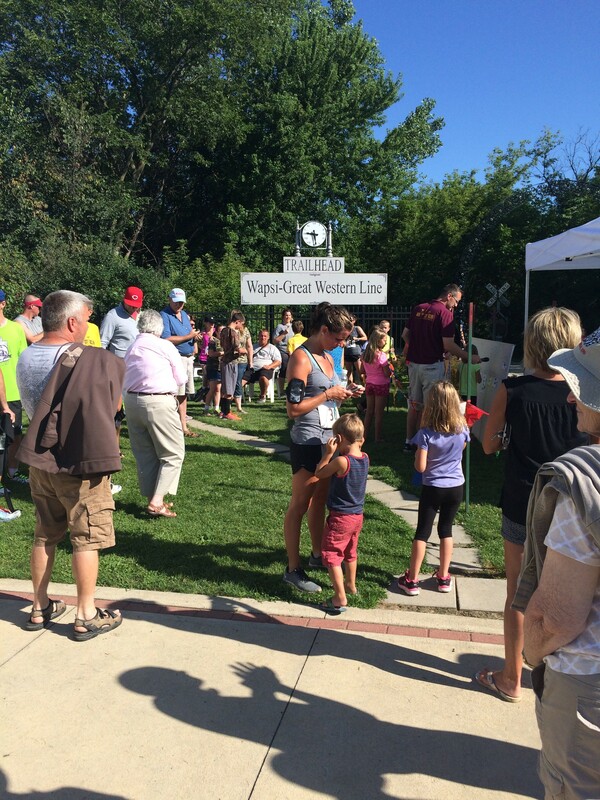 Farmer’s Market – Saturdays June 1st – September 14th from 9:00-11:00 a.m. Located at 203 West Main Street, Riceville, IA (One block west from the Trailhead at 203 West Main Street along Hwy #9) Farmers Market – Riceville is an enhancement of the WGWL Trail.